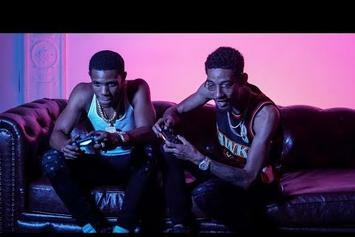 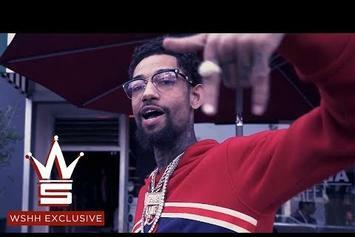 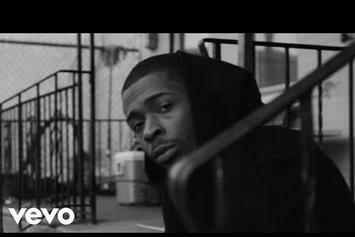 PnB Rock drops off some new visuals off of "The Throwaways." 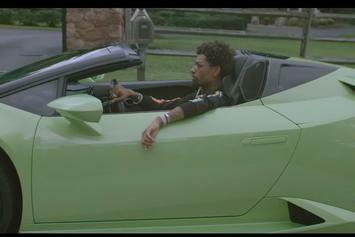 Check out PnB Rock's new video for "Nowadays." 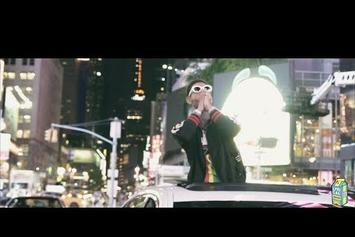 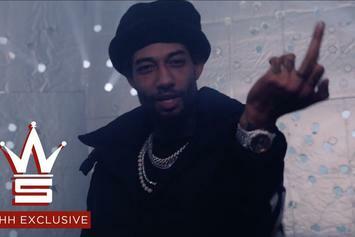 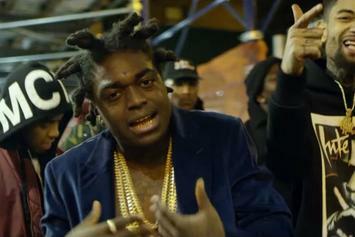 Check out PnB Rock's new video for "London." 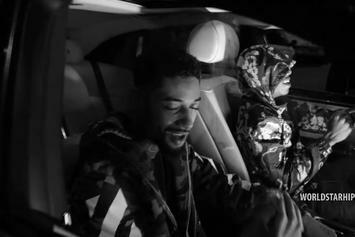 PnB Rock releases the visuals for "Scrub." 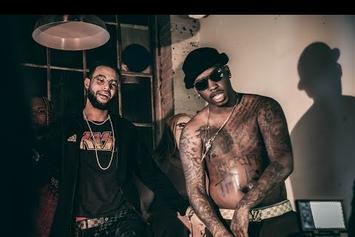 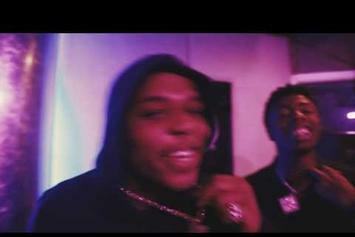 Don Q, Fabolous, & PnB Rock team up for a banger. 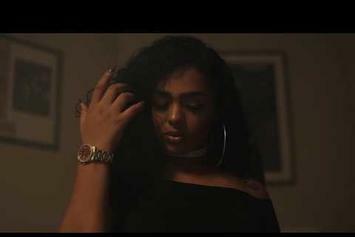 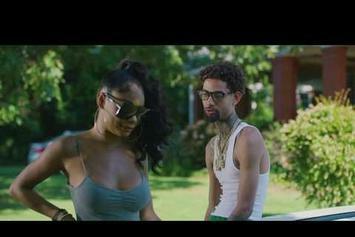 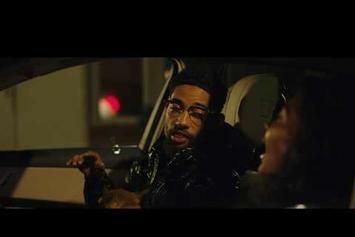 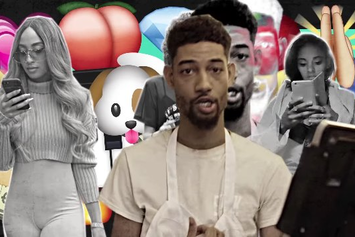 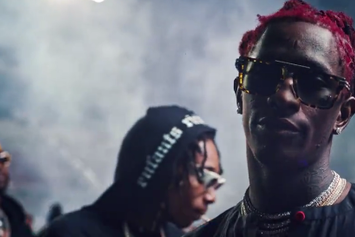 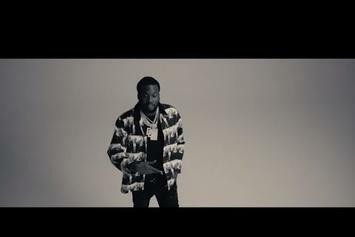 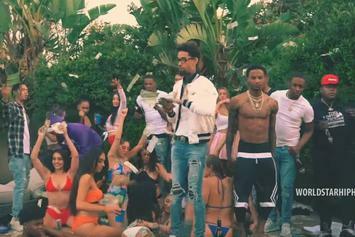 PnB Rock drops off a new video for his #GTTM cut "Notice Me."